The official website for the Re:Zero anime releases new promo video on the upcoming original video anime ( OVA ) episode Re: Life in a different world from zero. Furthermore, it said that the screening in theatres will take place this summer. The website also shared a key visual for the OVA. 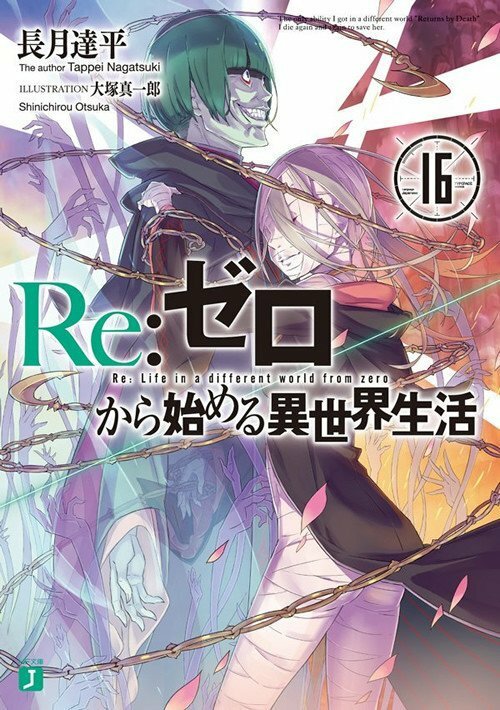 The Japanese title is Re:Zero kara Hajimeru Isekai Seikatsu OVA. Re:ZERO OVA – Memory Snow is set to screen this fall. Finally, an updated visual which includes more characters is out. The previous visual only showed Subaru and Emilia. 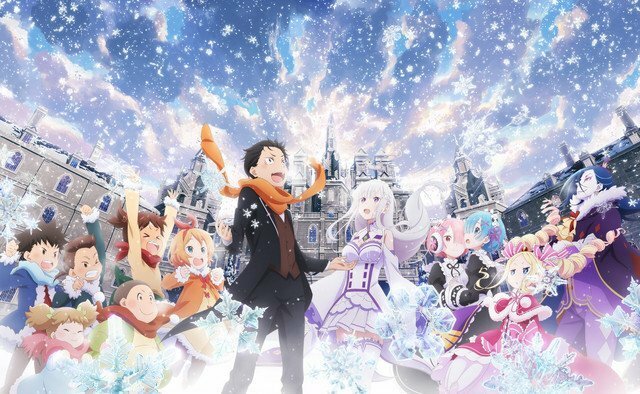 The official title of the OVA is now Re:ZERO -Starting Life in Another World- Memory Snow. Also, we have the cast Yūsuke Kobayashi as Subaru, Rie Takahashi as Emilia, and Inori Minase as Rem, returning as well, while WHITE FOX studio will be producing the anime. The original story is from a light novel written by Tappei Nagatsuki with illustrations by Shinichirou Ootsuka. The 25-episode Re:ZERO -Starting Life in Another World- anime adaptation premiered in April 2016. AnimeJapan 2018 would take place from Thursday, March 22 to Sunday, March 25 and we can expect to learn more about the OVA during that time. This is amazing news. I am sure fans of this anime series would be so glad to learn about this. Firstly, the promo video has done an amazing job of hyping things up. Also, the art looks great as expected, the background music is cool and finally, we get another chance to watch out favourite character Rem and Ram in action. The latest visual hits towards a more happier ending and it certainly feels like this is going to be a relaxed and entertaining watch. I really look forward to this OVA.